Sometimes you feel like your talking to a brick wall. Feeling like your child never listens to what you tell him, ignores your requests, and defies the guidelines you are trying to establish. There are many reasons why your child does not listen the first time you tell them to do something. Successful children start with successful parents. Focus on teaching your child self-discipline and showing respect instead of instilling obedience in your child. A child who understands self discipline and respect will have more success as an adult than one who is solely taught obedience. The number one reason why children do not listen to us when we tell them the first time is because they are human. The more a child feels pushed around the more they resist. Adults are no different. When you teach your child to be obedient, you are teaching your child that she should obey and she may not stand up for what she believes in or stand up for herself. Switching gears from teaching obedience to nurturing self-discipline will raise a child who can make her own decisions, stand up for what she believes in, take a stand for what is right, and is less likely to be taken advantage of when she is an adult. To help navigate this difficult time, remember to pick your battles. Remind your child that she has a choice and focus on coaching her instead of controlling her. When a child feels like we are on their side, they want to make us happy, they want to please us. If you notice that your child is struggling with behavior and you find yourself in a constant power struggle with your child, this could be a sign that the relationship between you and your child needs some work. Work on setting aside a chunk of time for you and your child to spend time together. Even just 30 minutes can make a huge impact on your relationship with your child. Try alternating who decides the activity. Basketball, video game, baking, coloring. These are all simple examples of ways that you can spend a little quality time with your child to strengthen your relationship and remind your child that you care about them and the relationship that you two are building. Children follow the lead of parents. When a child feels disconnected from his parent, he may be aggressive, act out, argue, and not listen to what you say. As busy working parents, we often let time slip away from us. It is important to recognize when we are becoming disconnected from our child. When your child is having a meltdown, he is showing you that he is upset. Prepare yourself for these upset feelings because this is an opportunity to stay connected and show compassion during the meltdown. Once your child has safely been able to show you that he is upset, the two of you will feel more connected and he will become more cooperative. Being little in this big scary world is a lot to take in. Understand that a meltdown is not defiance, it is expressing emotion in the only way your child knows how at this time. Choose to teach your child to cooperate versus obey. Children will believe in us and our direction if they feel that we are listening to them. When you give your child a chance to share their side, you may be surprised. I have been known to change my stance on an issue after hearing the perspective of my child. When this happens, explain why you are changing your mind and your reasoning behind your decision. This teaches your child that it was his solution, not his stubbornness, that changed your mind. You want your child to put their shoes on so you can get ready to go. They are busy playing. Just like busy adults, children have something they are in the middle of doing when they are interrupted to do a task. It may not appear that what your child is doing is important and it is easy to feel the need to interrupt them and instruct them to the task required. By taking a small amount of time to recognize that what your child is doing is important to them and showing them that you acknowledge what they are doing, will go a long way in fostering respect and self-discipline in your child. You are showing your child that what they are doing is important and you know that they do not want to walk away from what they are in the middle of doing. By giving your child time frames versus rushing at the last minute, you are showing them that they have some time to finish what they are doing but after the time is up, they will need to change gears and do the task you are asking of them. They know they can get a few more minutes out of us if they ignore us. It doesn’t make them bad. It makes them human. When your child ignores you time and time again, it only means that you have taught him that you are not serious until you threaten or yell. It will take some practice on your part and consistency. When you need to instruct your child to do something, go up to him. Shorten the distance between you and your child. Use respectful words, such as, “excuse me, Steven.” After your child looks you in the eye, give direction. Allow your child one warning and do not waiver from the time frame you have given. It is important to follow through when teaching your child. If you do not follow through, you are teaching your child to not take your requests seriously and what you are saying doesn’t really matter because they know you will not follow through anyway. When your child is whining, do you find it hard to move away from what you are engrossed in? It is no different for your child. 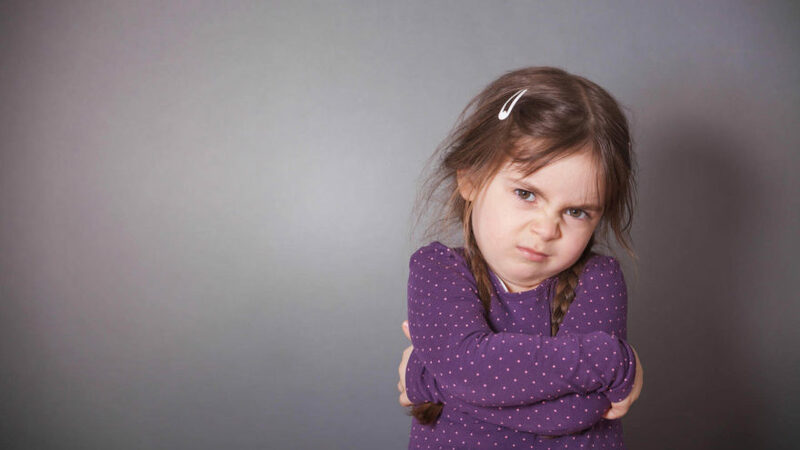 When your child hears your demanding tones they do the same thing we do when they whine. They hear our nagging the same way we hear their whining and try to ignore us. A simple way to begin to bridge the gap between what they are doing to following your request is to give one warning. Connect with your child and remind them of the deal. The five minutes has passed and now it is time to leave. Create a transition from the play that your child was engrossed into the task that needs to be done. 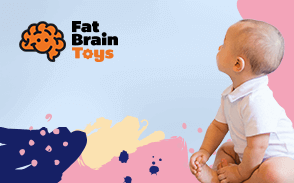 Did you know that your child’s frontal cortex isn’t fully developed until 20-25 years old? This means that your child will not fully become more mature until their mid-20s. Your child’s maturity, judgment, and self-image are not fully developed until the frontal cortex is completed developed. This prevents your child from easily being able to switch from what they want to what you want. When you set limits that create a decision for your child to give up what they want to do what you want, he has to make a choice. As he begins to decide that his relationship with you is more important than what he wants at that moment, he will follow your instructions. When your child makes these decisions, he is strengthening is self-control and learning self-discipline. By setting guidelines with understanding you will help develop your child’s cooperation of your requests and support them in learning self-control and self-discipline. It would be so much easier if kids would listen the first time we tell them something. Unfortunately, their brains are not wired that way. Continue to work on setting compassionate limits with your child. It is a lot of work, but worth it. You will create a respectful, self-disciplined child who understands that you have follow-through and know that she does not need to be told to do something five times before she listens.